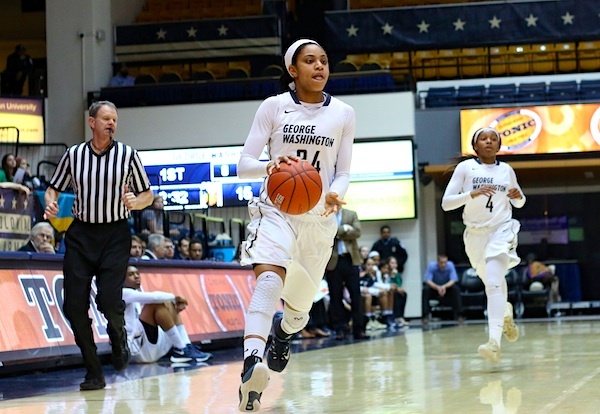 The Colonials’ postseason dreams were cut short after their 56–51 loss to No. 9-seeded Kansas State in the first round of the NCAA tournament Friday. 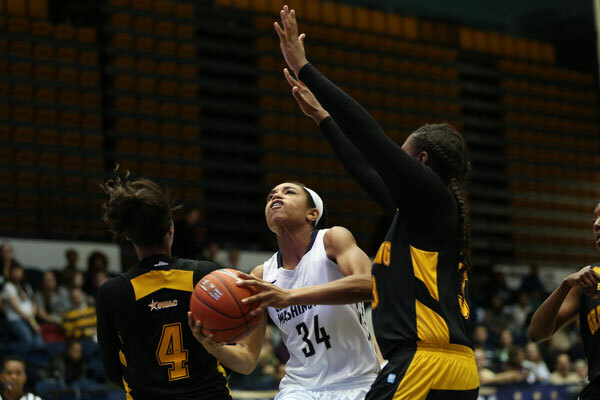 The eight-game absence of star senior forward Jonquel Jones has not been felt more by women’s basketball than on the defensive end. 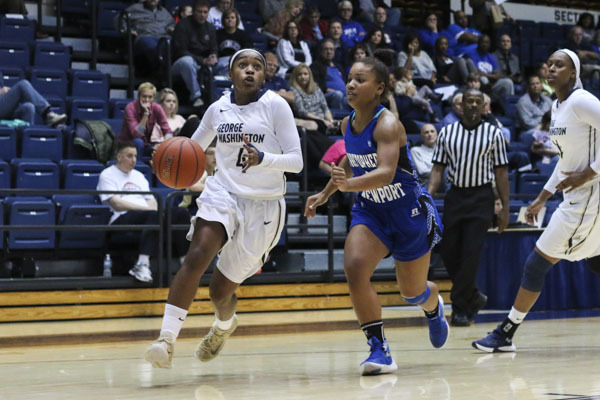 For the third season in a row, women’s basketball has hit the 20-win threshold and has entered February with big hopes for the postseason. An injury to Jones is GW’s nightmare scenario yet, somehow, it’s one the team is built to withstand. 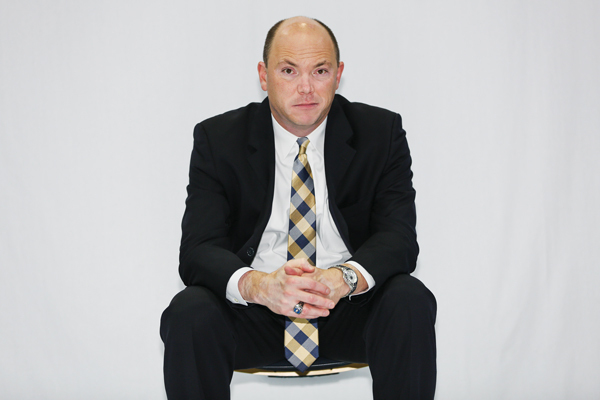 With the team now having lost one less game than its entire total from last season, women’s basketball head coach Jonathan Tsipis has been focused on making changes. 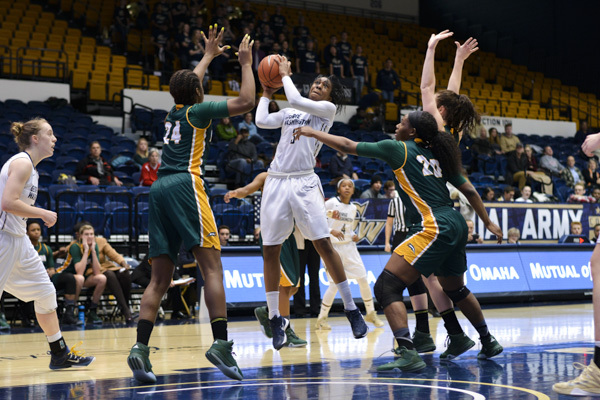 In seven straight games this season, GW has won the rebounding battle with senior forward Jonquel Jones leading the charge underneath. 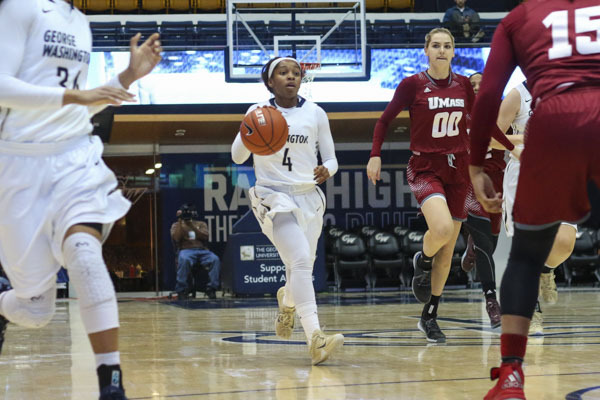 After an Atlantic 10 championship last season, the final score of GW’s loss in the first round of the NCAA tournament still stings for women’s basketball. 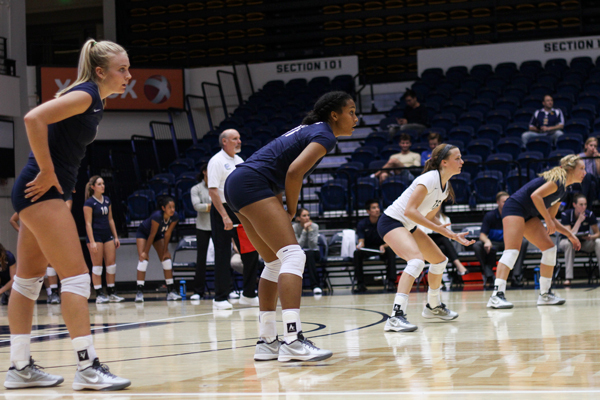 Volleyball begins conference play Friday at home against George Mason, setting off an Atlantic 10 season that will culminate in the league’s championship tournament in Foggy Bottom. 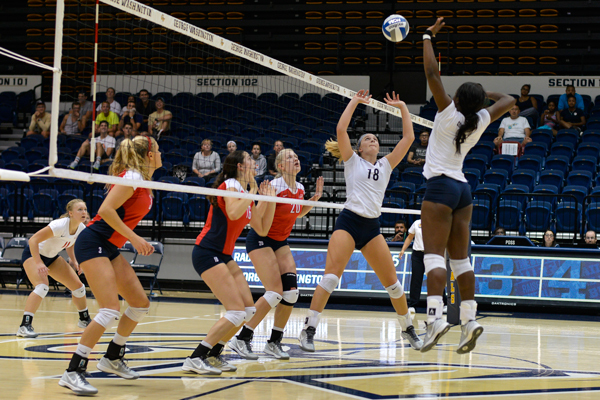 This season, setter Jordan Timmer has brought some surprises to the Colonials’ front line of defense after what she called a “blocking epiphany” at the Michigan Invitational at the beginning of the season. 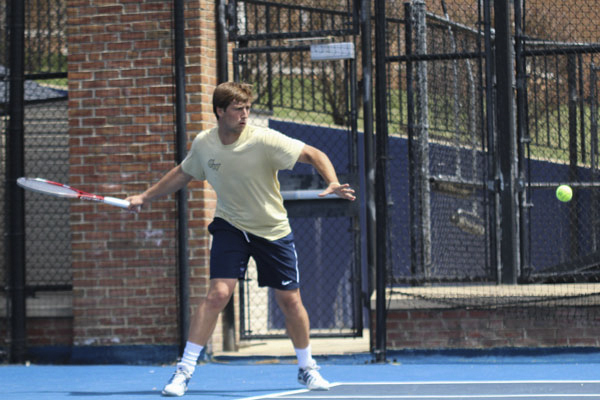 While most seniors are enjoying happy hours and spring weather during their last weeks in college, Francisco Dias will be preparing for and competing in an NCAA Tournament.